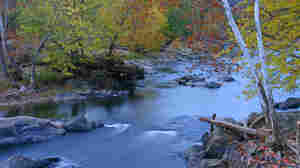 September 30, 2012  Anne Royall was a professional, first and foremost — a point she had to keep reminding herself the morning she caught President John Quincy Adams swimming naked in the Potomac. 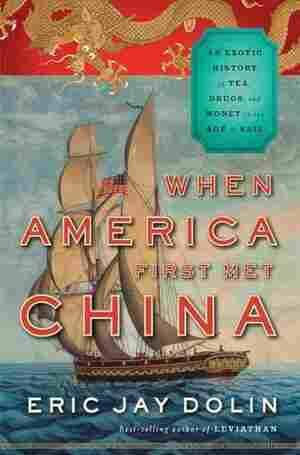 September 30, 2012  From pirates to tea to opium, Eric Jay Dolin's new book, When America First Met China, describes the long and complicated history of the trade relationship between the two countries. September 30, 2012  The judging process for Round 9 of Three-Minute Fiction is now under way. NPR's Bob Mondello reads an excerpt from one standout story, The Interview, written by Georgia Mierswa. September 30, 2012  In Spillover, science writer David Quammen explores the emergence of human diseases. He argues chains of infection are becoming more common. Host Rachel Martin speaks with Quammen about his new book. 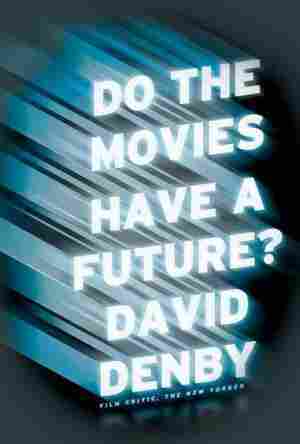 September 30, 2012  In his new book, New Yorker film critic David Denby bemoans what digital and global filmmaking has done to the industry. "[Movies] have to play in Bangkok and Bangalore ... as well as Bangor, Maine," he says. "The local flavor has gone out of them." 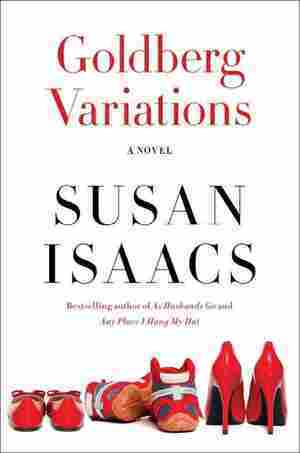 September 30, 2012  Susan Isaacs' latest novel revolves around Gloria Garrison, a 79-year-old CEO with a multimillion-dollar makeover business. Isaacs says her female characters don't need to be likable, but they should "fight for something beyond themselves." September 29, 2012  He finishes knotting his American-flagged tie and steps back, assessing. The office has taken its toll — he looks older, more jowly, slackened. His hair is grayer than it was — four years? Seven years? — ago. Some days he thinks it's his father looking back at him and he waves, two-fingered. September 29, 2012  The former teen heartthrob is best known for his roles in such films as Ode To Billy Joe, Ice Castles, and The Chosen. But he's also survived four open heart surgeries. 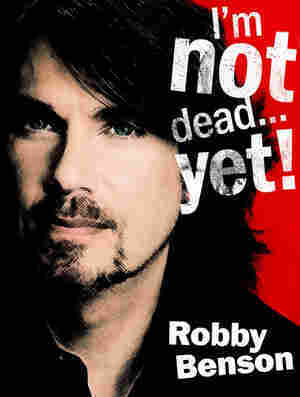 His journey is the subject of his new memoir, I'm Not Dead ...Yet! September 29, 2012  Silvia Hartmann is writing a novel in Google Docs so that readers can see her story appear line by line, edit by edit. Host Scott Simon talks with writer Silvia Hartmann about her progress. 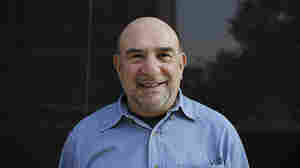 September 29, 2012  Christopher Bonanos, an editor at New York Magazine, has written a history of Polaroid, called Instant.Host Scott Simon talks to Bonanos about his new book, in which he calls Polaroid the Apple of its day. September 29, 2012  The new trove of recordings covers everything from the Cold War to civil rights to Vietnam to the U.S. ice hockey team. 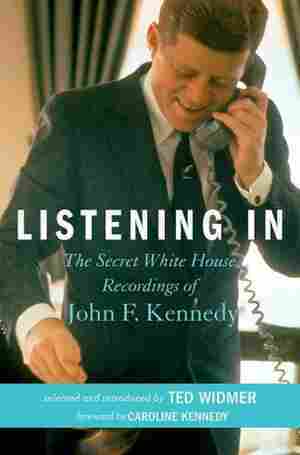 Listening In, a new book and CD set, includes more than 260 hours of transcribed conversations and 2.5 hours of audio from inside the Kennedy White House. 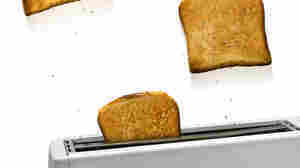 September 28, 2012  Here is a roundup of the best of this week's NPR Books coverage, from gangster novels to beloved kids' books. September 28, 2012  At No. 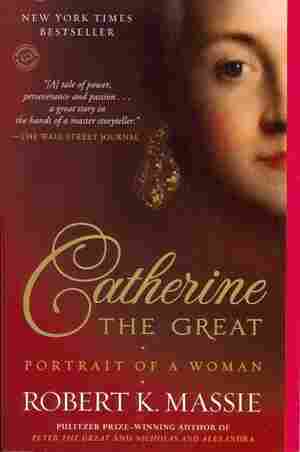 9, Robert K. Massie's Catherine The Great reconstructs the life of an 18th-century empress. 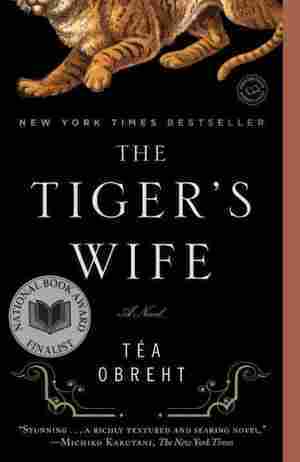 September 28, 2012  Tea Obreht's Balkan adventure tale, The Tiger's Wife, is on the list for a 47th week.